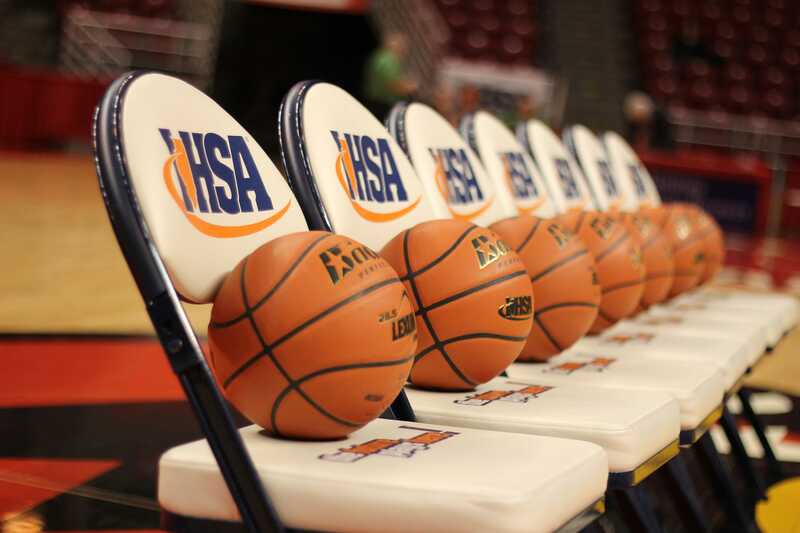 Marian Catholic’s buzzer-beating put back to beat Rolling Meadows in the Class 4A State Championship described day two at state: remarkable. After Morton put up a fight against third-place Montini, a bond between two All-State girls gave Quincy Notre Dame an undefeated season and its third consecutive state title, the first in Class 3A. Whitney Young then got its overdue win in a rout of Huntley, who went home with the greatest run and experience in its programs history. Then was the title game, when Kauai Bradley put back a missed shot to stun the Mustangs’ big three.